Today webcasts are a common way many individuals and organizations choose to offer learning opportunities. Unfortunately, many webcasts are designed without engagement and interactivity in mind. Too often, we hear that it's not possible for anyone to learn or love a webcast because engagement just isn't possible with so many people in the session. We love to share with others how this is not true! We love to inspire others on ways to think outside of the box and find ways to pull the audience in. We love to help you have your participants fall in love with what you are presenting. Erika Romenesko is an instructional designer with 10 years of experience in educational technology and performance improvement. She has dedicated her career to researching, designing and developing innovative solutions to address training, education and performance needs. Erika started her career working for the University of Wisconsin-Madison's department of Academic Technology, supporting faculty to effectively integrate technology into their teaching and research. She joined CUNA Mutual Group in 2008 and has held several different roles consulting, designing and developing performance support solutions aligned to business outcomes. In 2012, she earned her master's degree in educational technology from San Diego State University. She was part of the first team to champion virtual instructor-led and mass webcast delivery. Erika currently leads a team of instructional designers who provide customer-facing training and performance support tools to approximately 5,000 of CUNA Mutual Group's credit union customers. 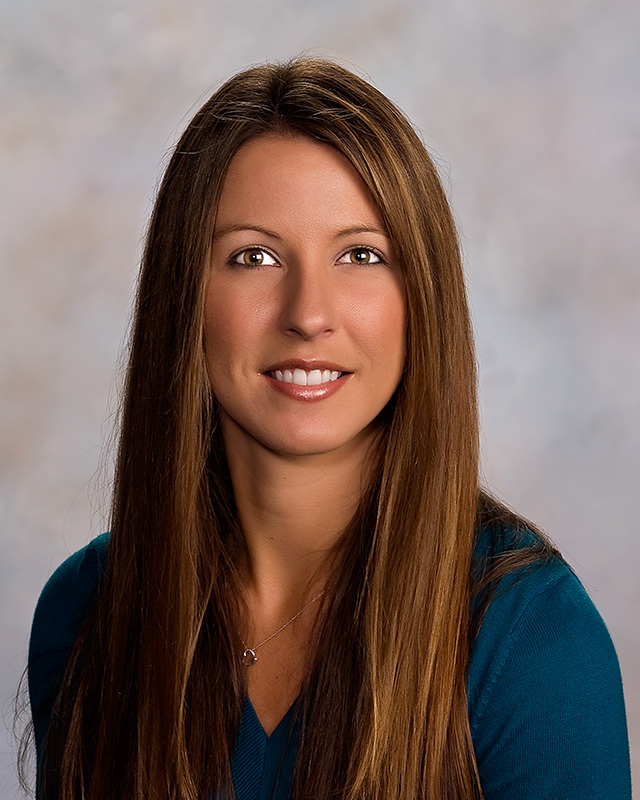 Jenefer Machovina is a Senior Manager of Performance and Content Solutions at CUNA Mutual Group, Madison, Wisconsin. She graduated from The Ohio State University in Columbus, Ohio, and began her career at KeyBank in Cleveland. For the past 16 years, Jenefer has focused on performance solutions for sales teams including banking, investments, and now lending products and services at CUNA Mutual Group. She is passionate about creating and delivering learning solutions that are effective, efficient, and memorable. In 2010, along with her team, Jenefer created and championed the first National Webcast Series, Got Game, engaging thousands of credit union staff from across the country. Since then, she and her team continue to create innovate virtual solutions that engage learners to positively impact performance nationwide.